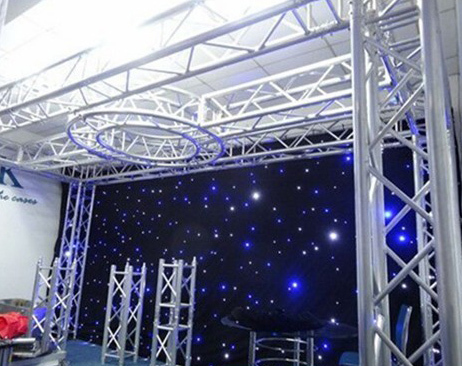 A conventional aluminum stage consists of five parts, stage platform, legs, braces, base and stairs. The schematic is as follows. There are four choices for the surface of the wood splint to meet the different needs of customers. 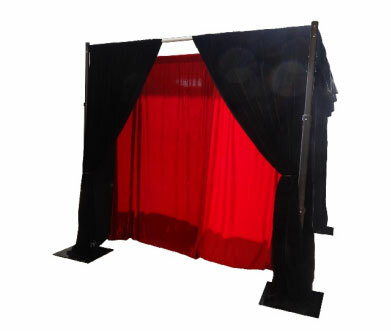 Among them, the anti-slip panel is the most common; the most beautiful carpet surface is suitable for weddings, ceremonies and other occasions with high requirements for appearance; the spray panel has a unique appearance and strong touch, but due to the special process, the production time is long. Tempered glass panels and plexiglass panels are suitable for weddings, swimming pools, and catwalks. 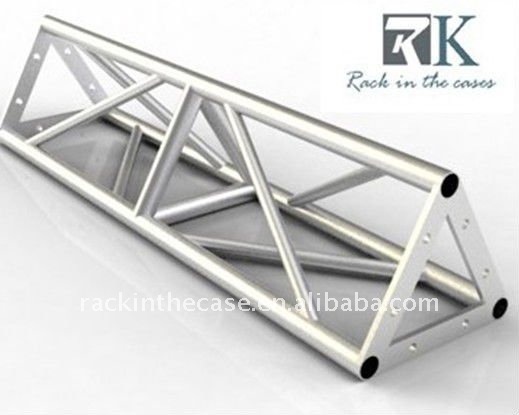 The height of the stage legs (ie the height of the entire stage) has the following options: 0.4-0.5-0.6m, 0.6-0.8-1m, 0.8-1-1.2m, 1-1.3-1.5m, 1.5-1.8-2.0m . 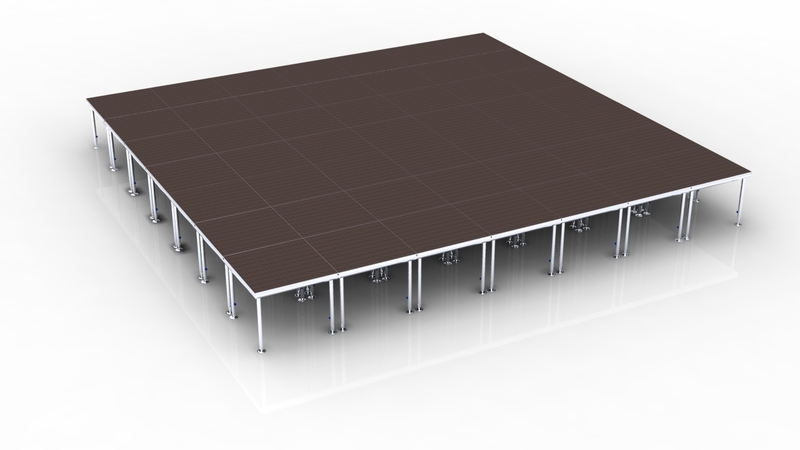 It should be noted that it is not freely adjustable, but can only stay at a fixed height, such as 0.6-0.8-1.0m, then the stage height can only be 0.6m, 0.8m, or 1.0m, adjusted by bolts passing through the pipe. . Look at the picture below. 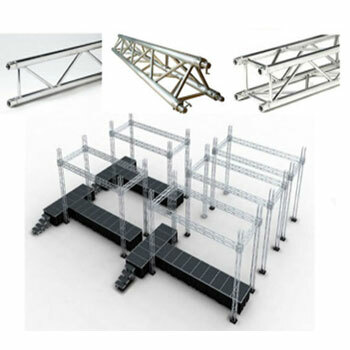 The stage bases are as follows, they are placed on the ground, connecting the stage legs and propping up the entire stage system. 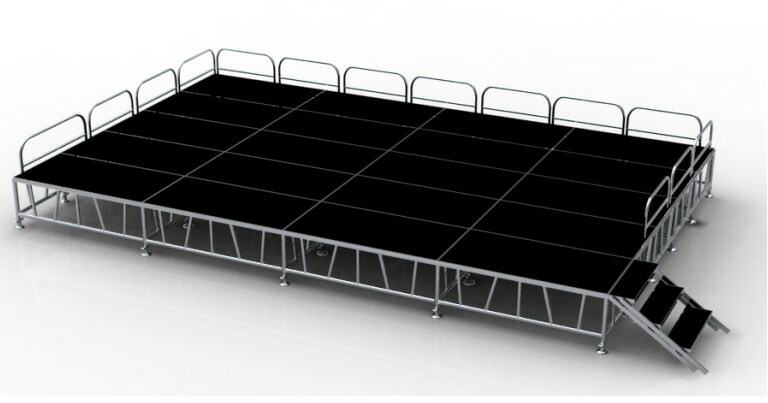 A more distinctive feature is that each base can be adjusted up and down by 5 cm by rotating the extended handle so that the entire stage can be placed on uneven ground or slightly inclined slopes.